The LG G5 will be having 5.6-inch True HD IPS display with a flexible touchscreen and 4K display. 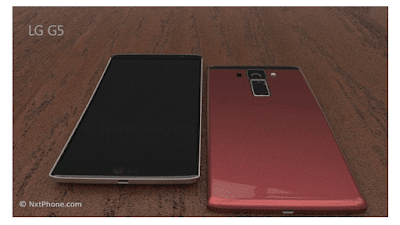 The phone is expected to be launched in MWC 2016 on Feb 21. Also this will be the first phone to come with eye scanner, reading eye balls for security purpose.